EUROKLIMAT (EK) was established in 1963 in Italy. For the past half a century, it has become famous as an energy-saving air-conditioning manufacturer in Italy and globally. 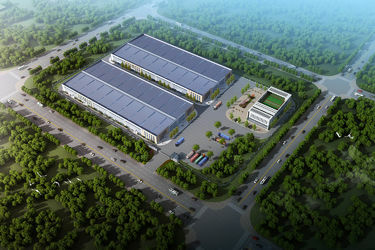 Continuous innovation, new product development and top manufacturing quality are the driving force behind this growth. EUROKLIMAT (EK) pursues the ideals of protecting the environment, providing physical comfort and adopting energy-saving into the whole process of product R&D, manufacturing and service. Our products covering residential, commercial and close control air-conditioner are manufactured according to the global generally accepted standards. 1963 EUROKLIMAT established in Italy. 1964 EK manufactured its first air-cooled heat pump unit. 1965 EK promoted condensed thermal recovery of air-cooled units. 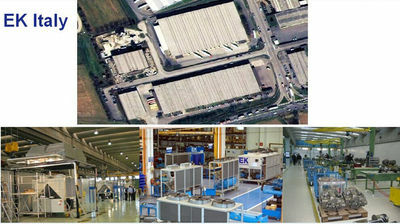 1968 EK produced air handling units and became into the leading brand of air conditioners in Italy. 1978 EK launched water source/geothermal heat pump units in Europe. 1995 EK manufactured rooftop air handling units. 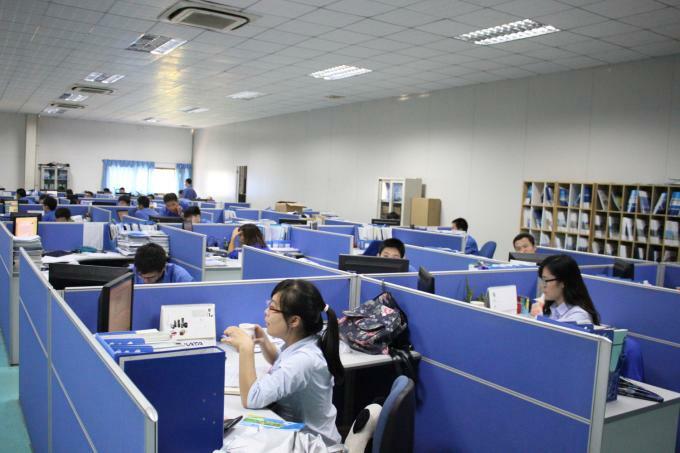 1998 EK applied digital scroll technology to air conditioners for equipment rooms. 2004 special precision air conditioners for equipment rooms served Allianz Assurance. 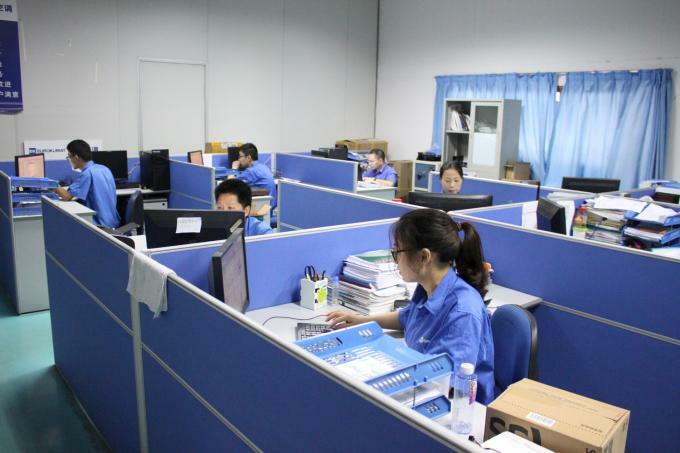 2007 EK cooperated with the European Space Agency to provide special air conditioning equipment. 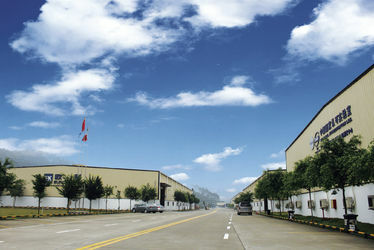 2008 EK introduced European leading-edge total heat recovery technology. 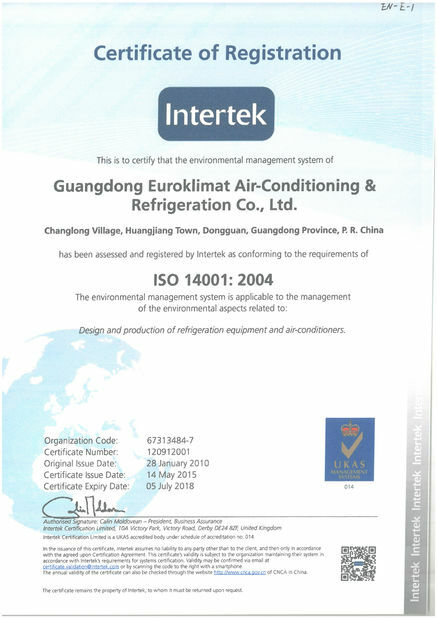 2010 EK first issued water source/geothermal digital multi-connected central air conditioners. 2011 EK firstly launched the R290 environment-friendly refrigerant units. 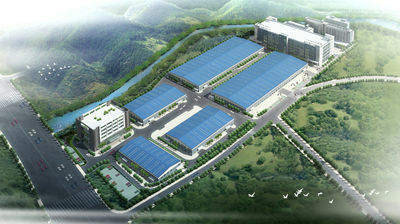 2012 EK China launched 1000RT screw-type water source/geothermal heat pump units. 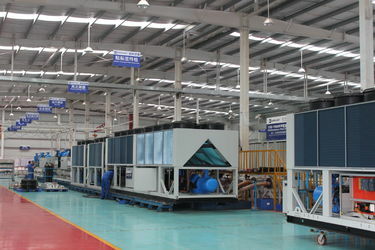 2013 Release Apollo Series Ultra High Efficiency Air-cooled Screw Chiller. From HVAC Repair to System Retrofits, Expect More - Every Time. Even with the most dependable HVAC equipment, controls, and parts within your building, there are times when you require support from commercial/industrial HVAC service experts. We go beyond the level of service that you expect. Our factory-trained technicians average 10 years of experience and continuously improve their skills through ongoing training, giving you peace-of-mind with the knowledge that your work will be done right the first time. We have more expertise, resources and professionalism than any other HVAC service provider. You need someone who will fix problems others cannot. Each of our HVAC service branches is staffed with the most skilled technicians in the business. Our technicians are backed by the financial stability and technical resources of a global organization and equipped to deal with any challenge. You need someone who can handle the job. Whether you need one person or a team, a single truck or a fleet, EUROKLIMAT Service can provide the commercial HVAC service solutions you require. You need someone you can count on to always give their best. We’ll keep you informed, give you options and communicate alternatives. We understand what it means to respect your facility and follow your processes with safety always a top priority. We don’t just deliver a temporary solution for your HVAC service needs, but offer long-term solutions across your entire facility. You need someone who can help you and your facility operate at its full potential. We deliver reduced energy costs and operational costs, quick responses, and equipment longevity, ensuring that your facility achieves optimal equipment and energy performance. When it comes to servicing your HVAC equipment or controls system, we will provide you with the expertise, resources, professionalism and results expected from a global industry leader with the attention to detail and commitment to community of a local service provider.